With exciting new releases by Frank Zappa, Ornette Coleman, Mike Ness and more. 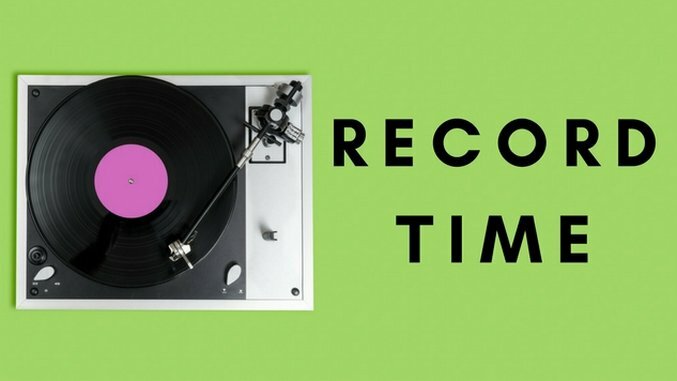 Record Time is Paste’s monthly column that takes a glimpse into the wide array of new vinyl releases currently flooding record stores around the world. Rather than run down every fresh bit of wax in the marketplace, we’ll home in on special editions, reissues and unusual titles that come across our desk, with an interest in discussing both the music and how it is pressed and presented. This month that includes a wealth of Record Store Day releases, some supremely noisy sounds from a new L.A. label and some reissues of the solo work of Social Distortion’s leader.